Product prices and availability are accurate as of 2019-04-23 11:03:54 UTC and are subject to change. Any price and availability information displayed on http://www.amazon.com/ at the time of purchase will apply to the purchase of this product. Laura Olsen, whose life is interrupted by a pending divorce, travels to northern California to housesit a bed and breakfast inn for an old college friend. 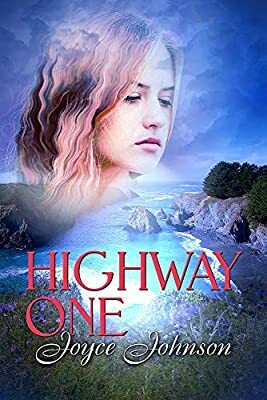 From the beginning, she gets involved with the small village of Mendocino and the death of one of its residents. She finds herself in great danger. The town sheriff, a handsome man of her age, tries to get her to stay out of the mystery, but Laura doesn’t heed his advice. She inadvertently discovers the identity of the murderer and runs for her life. Joyce lives in a small village in California. A third generation Californian, she enjoys both the beauty and mystery associated with the sea and the unique mountains-to-ocean character of her state.